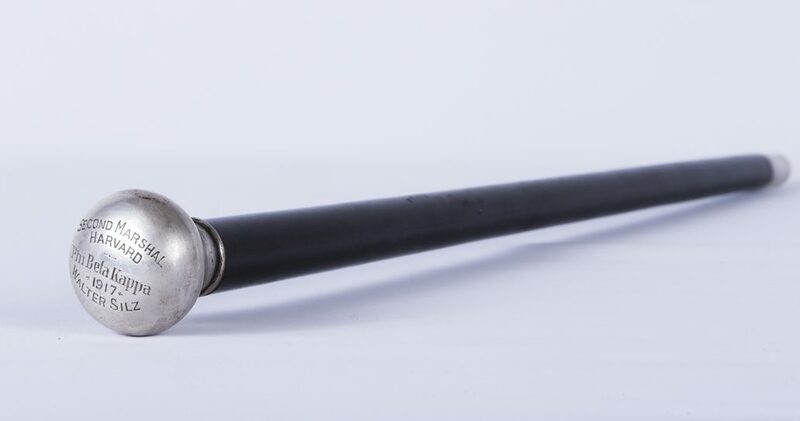 A swagger stick is a short stick or riding crop usually carried by a uniformed person as a symbol of authority. 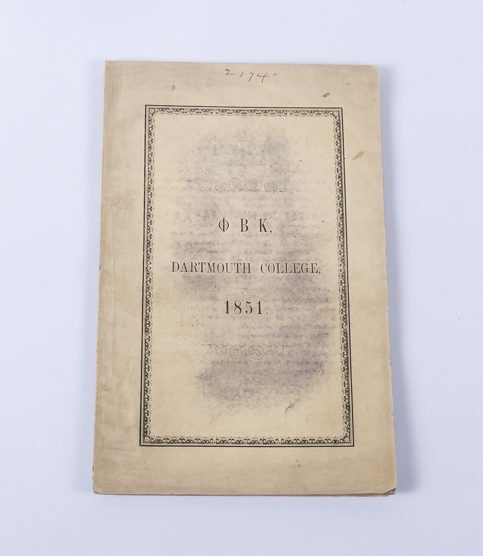 1851 catalog of Dartmouth Phi Beta Kappa members, officers and past members. Lists past members by class from 1787 through 1851. The catalog is 39 pages long. 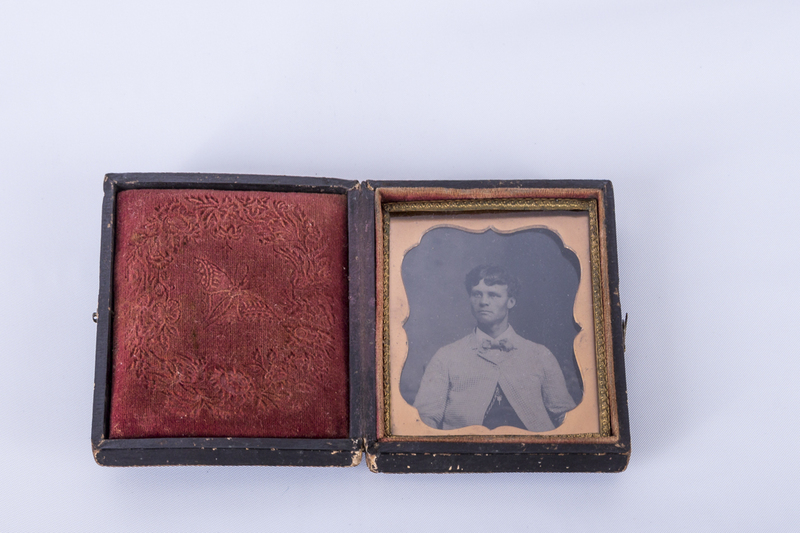 Daniel Webster is listed as a member from the class of 1801.